When it comes to PPC management Services India – Google Adwords management, one name that you can trust is Brain Technosys. One of the rapidly growing entities on this genre, we have earned the epithet of being a leader when it comes to making newbies into top notch service providers. While PPC management is a ticket to gain sales lead, this also bleeds companies if perfumed the wrong way. Most of you will wonder in what way we are different from the countless companies that come laced with the risk of fraud and exorbitant costs? We promise to handle your PPC and Google Adwords management campaign with a difference. We analyze and adjudge client requisites in depth before jumping onto the table. We also understand that average CPC or costs per click on Google Adwords are seeing ample hike each year. 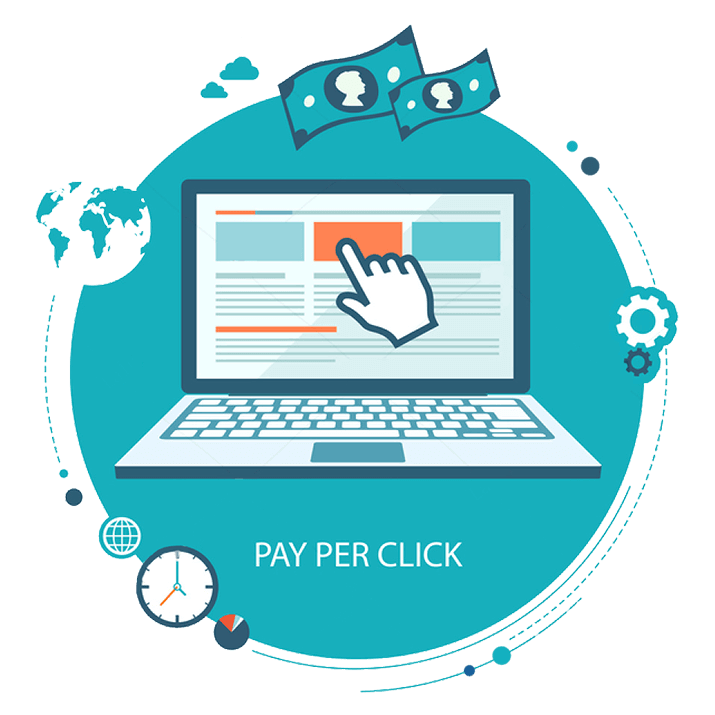 Our expert teams are well trained and experienced enough to optimize the success of your PPC campaign. This—besides understanding your budgetary concerns. We also get into the nuances of the game to give you results that speak for our work. The quickest and easiest way to turn your new or existing Pay-Per-Click campaigns into customer-generating machines! Attract more prospects, grow your online sales, and get your information in front of more people faster. Streamline your current ad campaign to lower costs per click and increase click-throughs. Effectively target specific neighborhoods and communities and/or open your business up to a global market. Specify who receives your ads, based on everything from demographics to the times of day that they’re most likely to be searching for your products and services. Control your ad spend by setting the budgets and other limitations. Get a suspended AdWords account back to good standing.